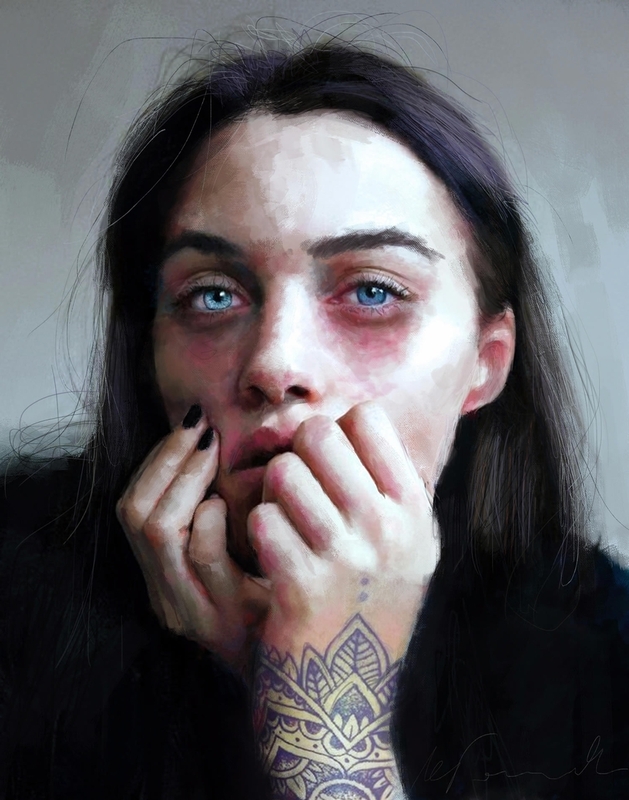 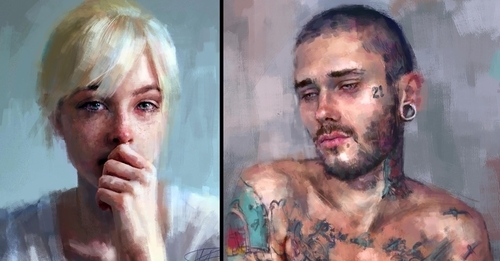 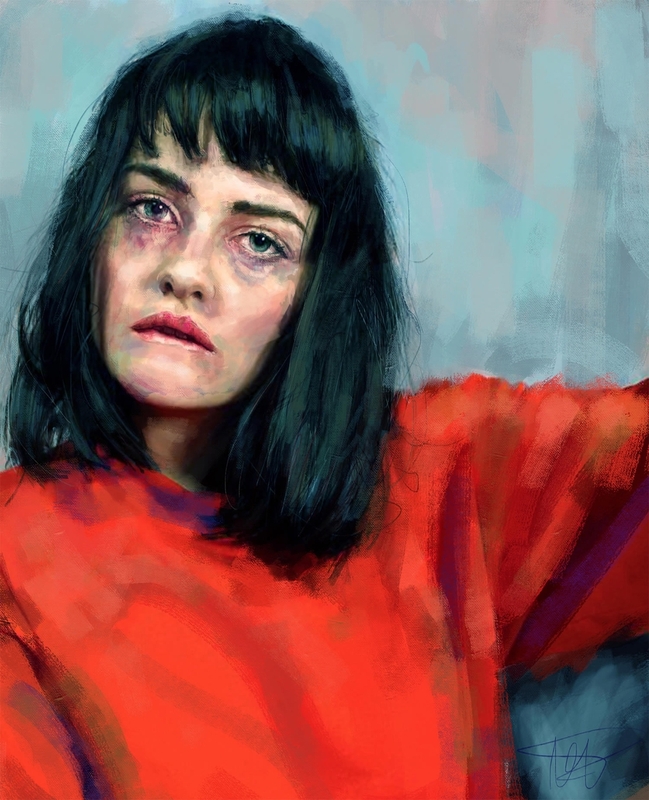 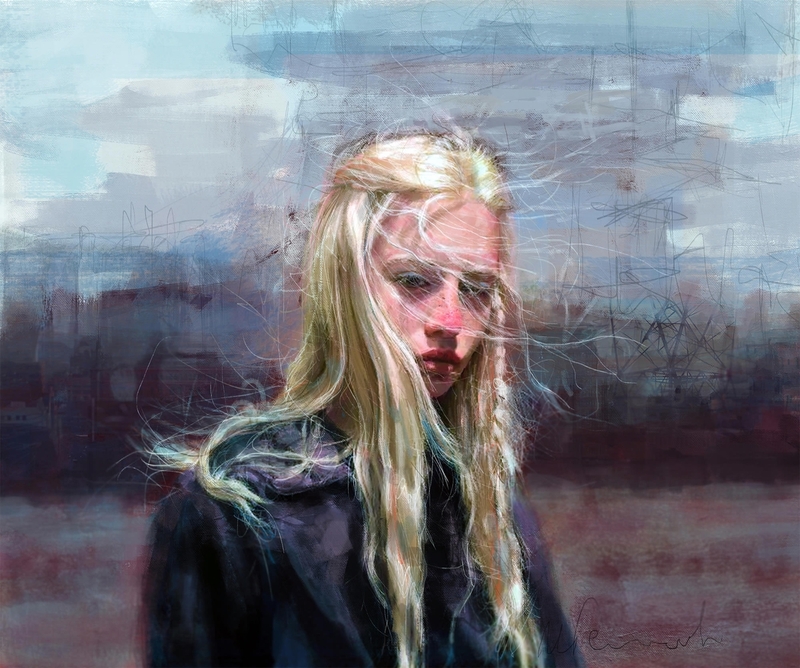 A range of feelings exposed in these beautiful paintings. 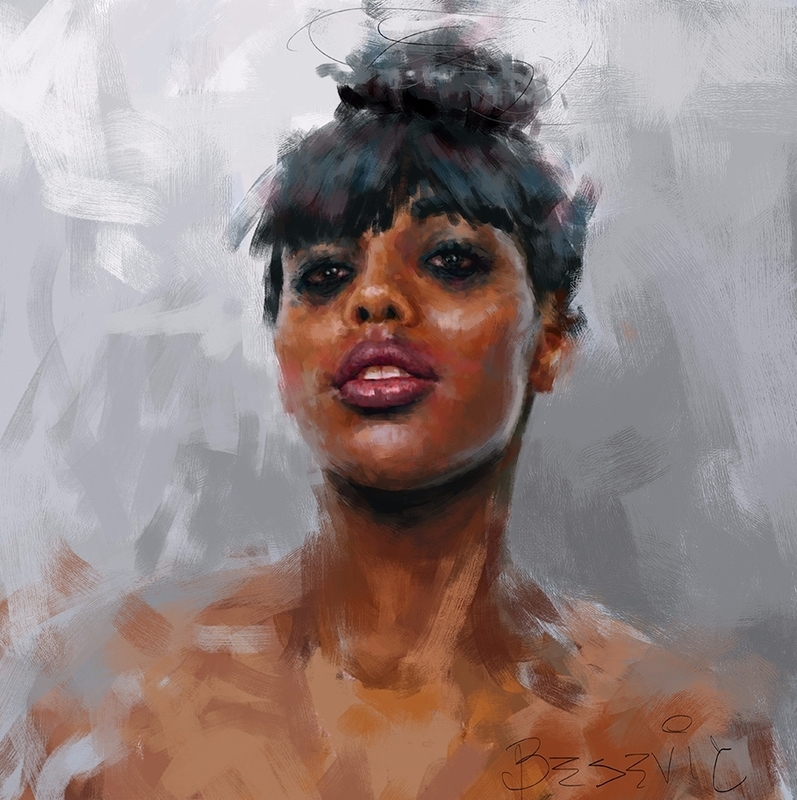 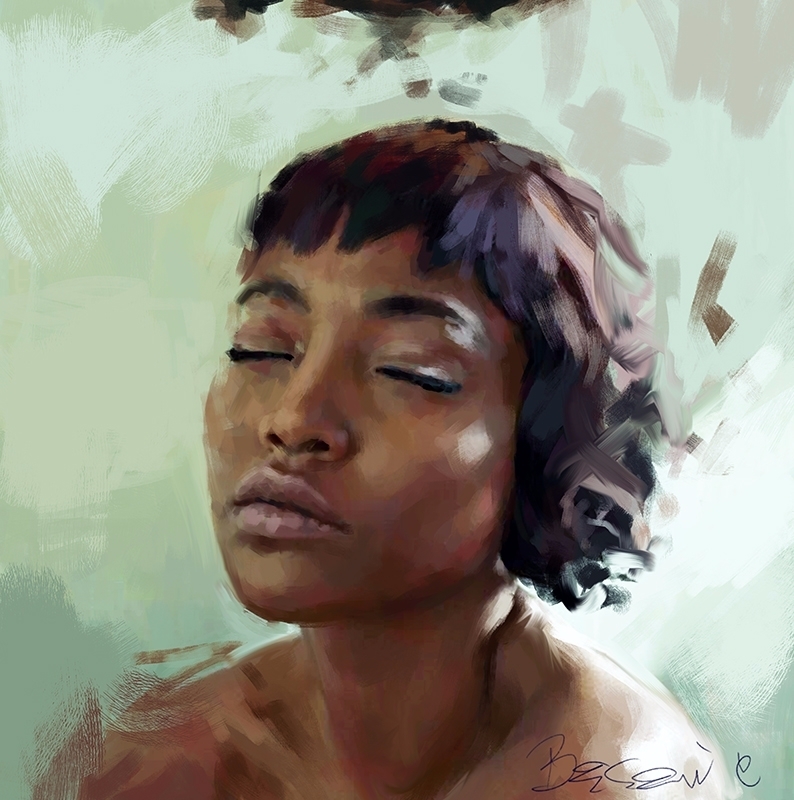 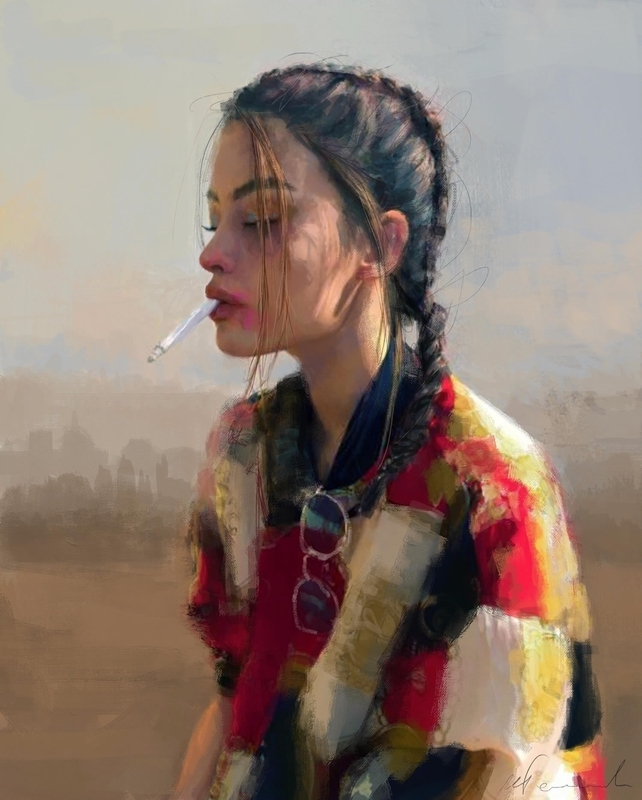 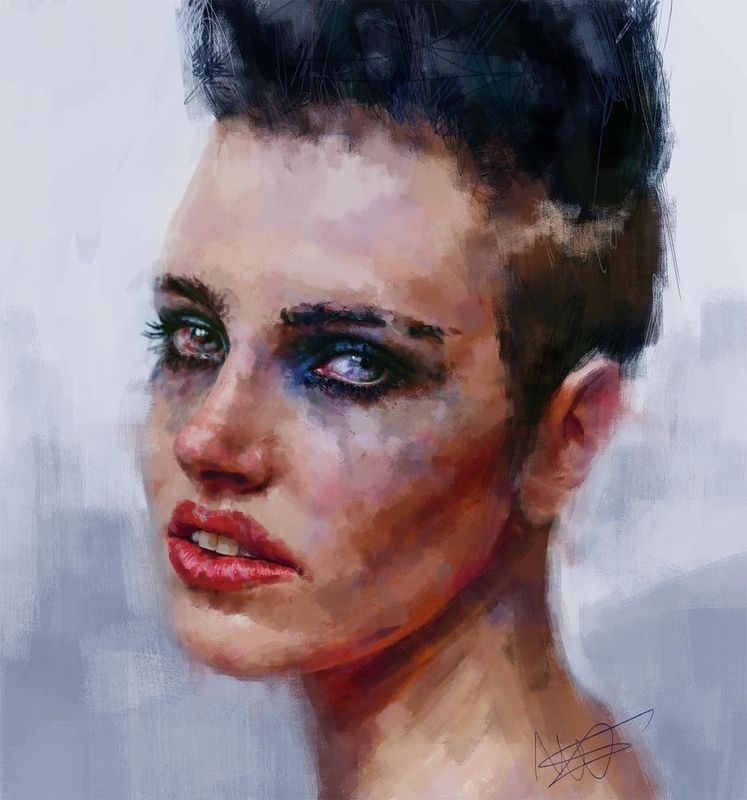 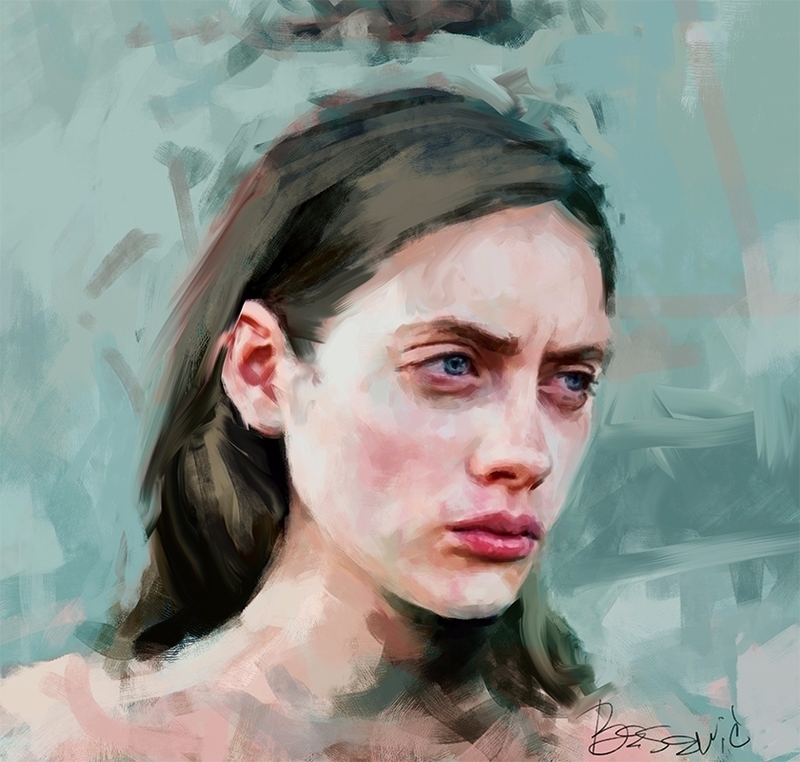 Serbian Artist Ivana Besevic, is comfortable using both digital and traditional art to create her paintings. 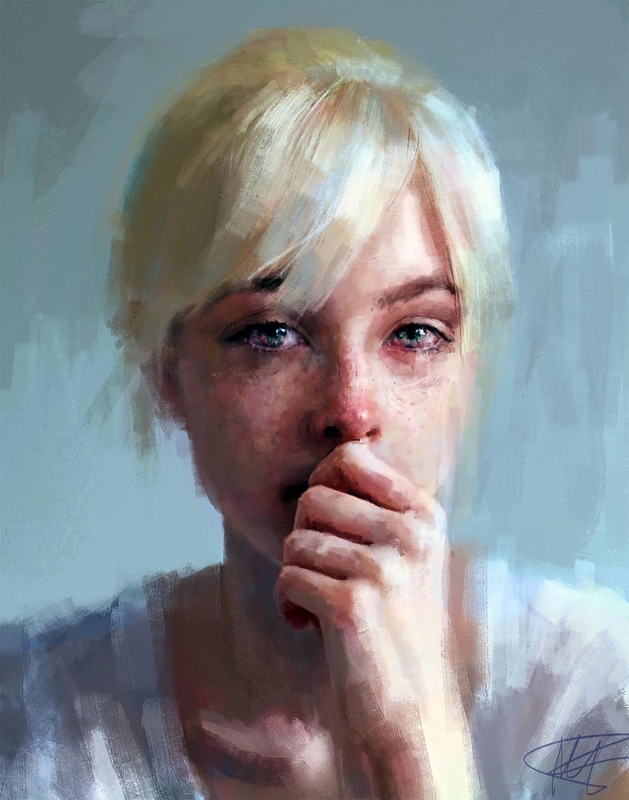 She is not looking for posed expression, but rather, spontaneous emotions, that give us a deeper insight into the subject she is painting. 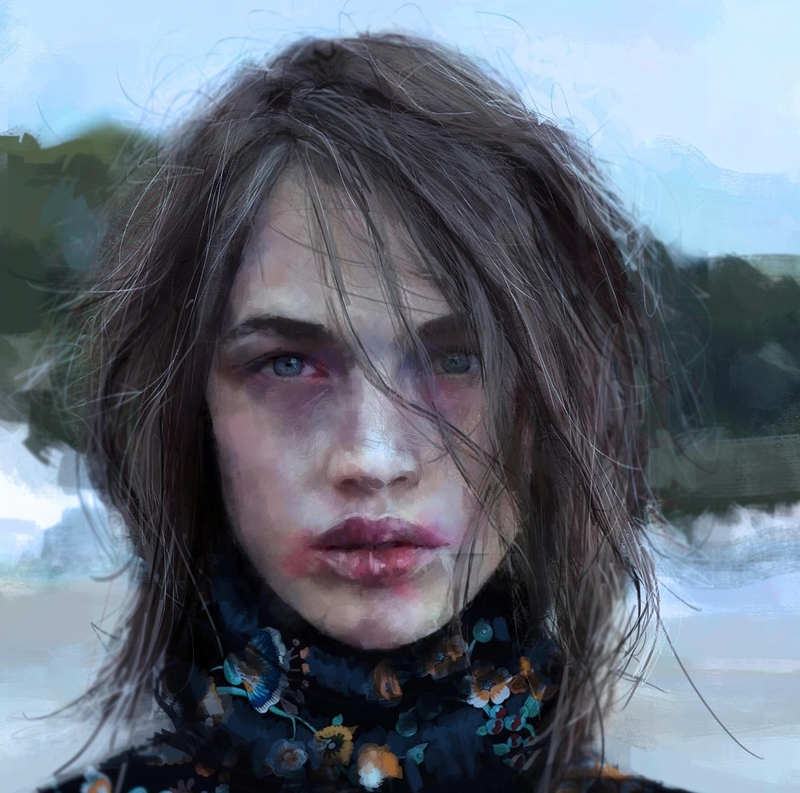 The next section is a quote taken from her site: "She is inspired by complicated and unconventional stories, something private, inner thoughts, intensity, drama, pain, desire; people, everyday life things, the emotionally raw and real side of us that we try to often keep in private, visual stories like little excerpts from documentaries and cinema." 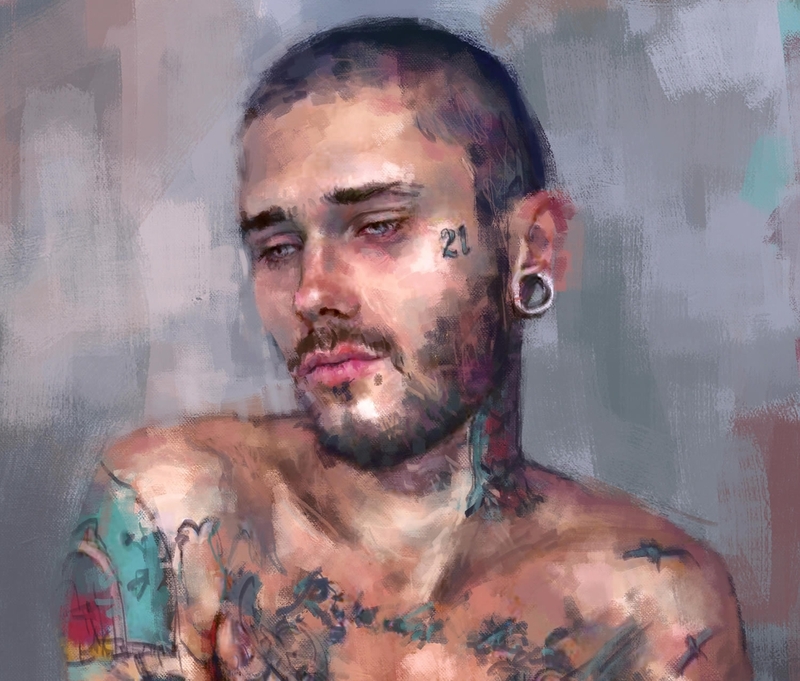 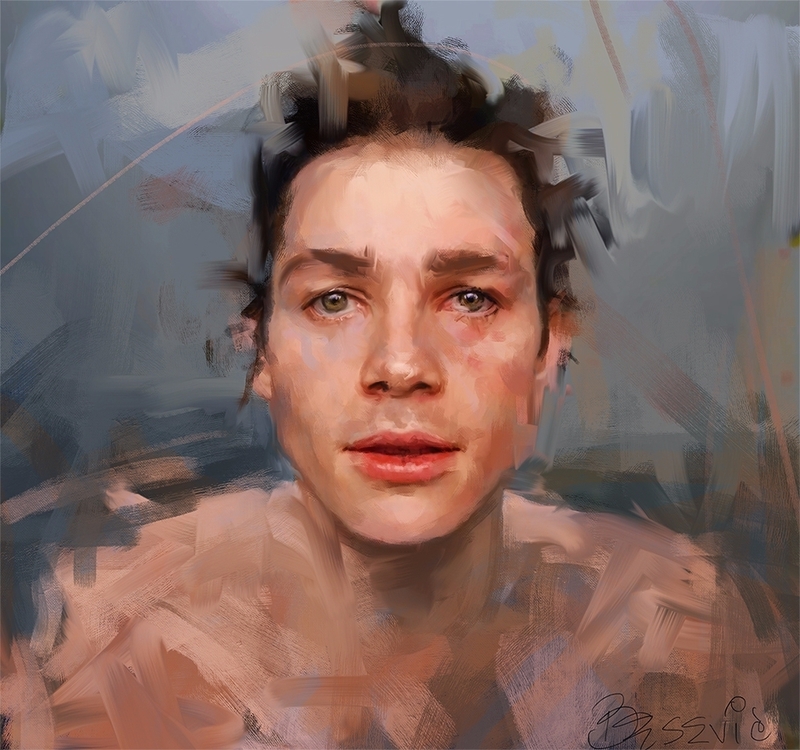 A different approach to breathing life into a portrait.